A small business loan could have potential tax consequences. 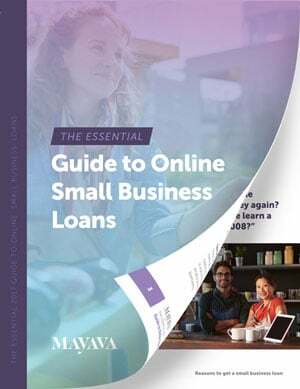 Small business owners, therefore, must be attentive to several factors that can affect their tax status should they pursue a small business loan. More often than not, tax liabilities come about due to considerations business owners simply overlook. Fortunately, there are several strategies business owners can utilize when pursuing a business loan that may reduce their potential tax liability. Knowing these can not only help business owners save time and money, but also attain better lending rates and terms, without the prospect of a tax lien weighing on them. Business owners are sometimes far too tempted to use business assets for personal expenses, especially in tough times. The media is replete with stories of business owners using their companies as their own personal piggybank, as well as their subsequent embezzlement indictments. A business line of credit enjoys a tax deduction, provided the proceeds are used for business expenses. If that line of credit is used to obtain cash for personal expenses, however, a business owner may jeopardize the tax deduction on the interest. A business owner should keep all appropriate records of all business expenses paid from the business loan or line of credit to support any deductions. 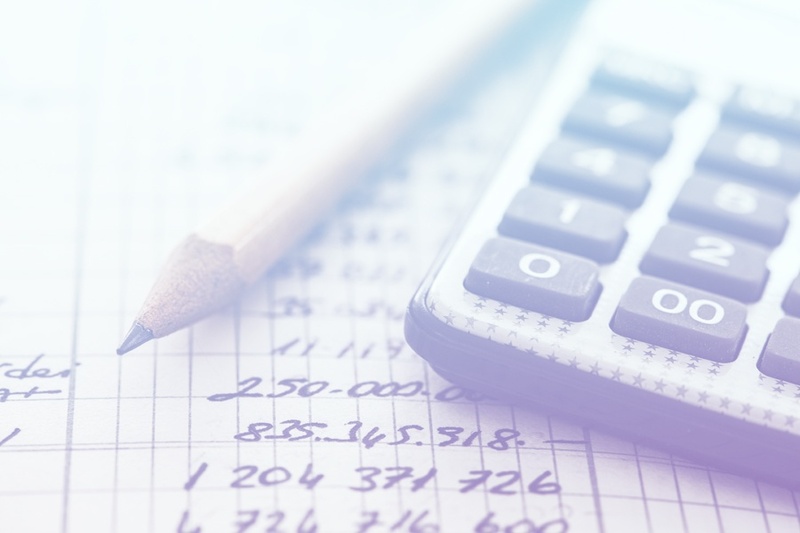 Since the tax code requires that many small business owners must submit their claims for deductions in order to find out if they qualify with Internal Revenue Service guidelines, the proper documentation will make that determination easier. The incorporation structure of a company also affects the available tax deductions and allowable losses for a small business loan. In pass-through entities, such as sole proprietorships or limited partnerships, a business owner may only take losses to the extent of his or her basis. If they invest more, their basis in the organization increases. A small business loan shows more assets to the company, hence, it has allowed the business owner to deduct more losses on his or her personal tax return, at least on the surface. Since business owners have to submit their claim for a deduction on their small business loan, a liability could arise should they do not properly document and report the business loan or misuse its proceeds as intended. This becomes even more pronounced when the company is organized as a C-corporation or S-corporation. C-corporations are allowed to take a deduction on the interest expense and a tax deduction, as it has its own tax liability. The lender, however, would still have to pay taxes on the interest. S-Corporations cannot take the loan into consideration when calculating any pass-through losses from the business to a personal return, since tax law guidelines generally limit such losses to the amount of the investor’s basis in the stock and any direct outstanding loans. The decision to lease holds several advantages as opposed to owning. Leasing preserves credit lines, since money is not borrowed during a lease. Leasing also preserves capital, by providing an alternate source of financing via cost savings on depreciating assets and lease-backs. When seeking a small business loan, there are also important tax benefits to consider when leasing. Since lease payments are made from pre-tax earnings, as opposed to after-tax earnings, lease payments may be fully deductible, depending on the structure of the lease. Leasing is also advantageous when facing budget limitations associated with the demands of long-term growth. Leasing allows for a longer depreciation cycle on equipment, which means that a small business loan can be used to purchase newer and more efficient equipment. Leasing can also reduce monthly payments and increase working capital, since lease payments can be structured by size and frequency. Most importantly, leasing allows for more flexibility. It can potentially help your company with tax deductions from any pre-tax earnings and help avoid the Alternate Minimum Tax. Leasing can also help avoid restrictive covenants and certain types of restrictive loan requirements, which may limit a borrower’s ability to pursue a small business loan. Small business owners must prepare and execute a plan to limit their business tax liabilities when getting a small business loan. First and foremost, a business owner should consult their tax preparer to ensure that their loan does not adversely affect their tax situation. Small business owners should also plan as much as possible to show how the loan will be utilized. A concise plan that details how its proceeds will be utilized will not only save time and money for the organization, but also on the loan. When seeking a small business loan, business owners should also plan around any discharged debt that they may have. Discharged debt might be classified as income to the organization, and could possibly have an influence on any negotiations with a lender for a new line of credit. Planning also allows business owners to re-think their lending needs and reduce any potential tax liabilities. Re-assessing the strategy and direction of the company goes a long way in seeking $250,000 in capital, versus seeking $500,000. Logically, since a lower amount is being sought, the potential for any tax liabilities will be reduced, accordingly. The real value of effective planning is identifying the considerations that may affect a business. Since both tax consequences and financing are important, recognizing, and strategizing around potential tax considerations for a small business loan will help make the entire process that much easier and efficient.